Determined to resist the growing presence of Anglo settlers on traditional tribal lands, the Sauk warrior Black Hawk is drawn into war with the United States. 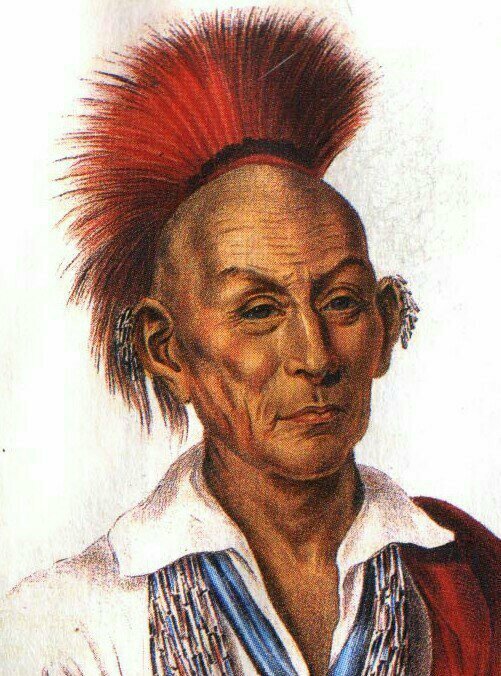 Called Ma-ka-tai-me-she-kia-kiak by his people, Black Hawk was born in 1767 in the village of Saukenuk in the present-day state of Illinois. He quickly earned a reputation as a fierce and courageous fighter in the frequent skirmishes between the Sauk and their principle enemy, the Osage. By the early 1800s, however, Black Hawk began to realize that the real threat to his people was the rapidly growing numbers of white people streaming into the region. In 1804, representatives of the Sauk and Fox (Mesquakie) Indians signed a treaty that ceded all of their territory east of the Mississippi River to the United States. Black Hawk, however, maintained the treaty was invalid and had been signed by drunken Indian representatives. In 1816, he reluctantly confirmed the treaty with his own signature, but he later said he did not understand that this meant he would someday have to cede his home village of Saukenuk on the Rock River. 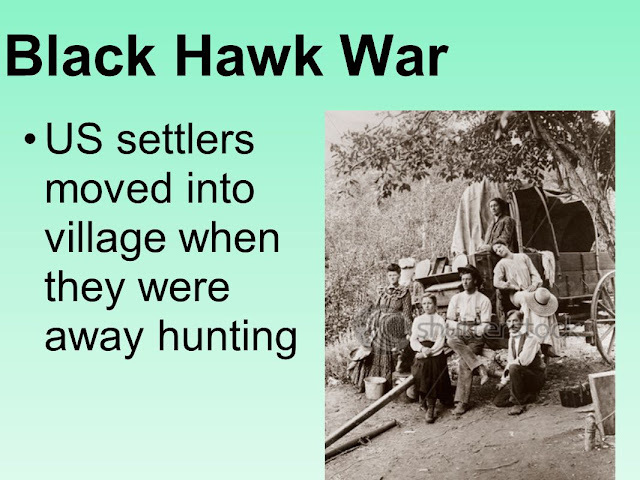 As the U.S. Army built more forts and droves of settlers moved into the territory during the next 15 years, Black Hawk grew increasingly angry. Finally, in 1831, settlers began to occupy the village of Saukenuk, an area that would later become Rock Island, Illinois. 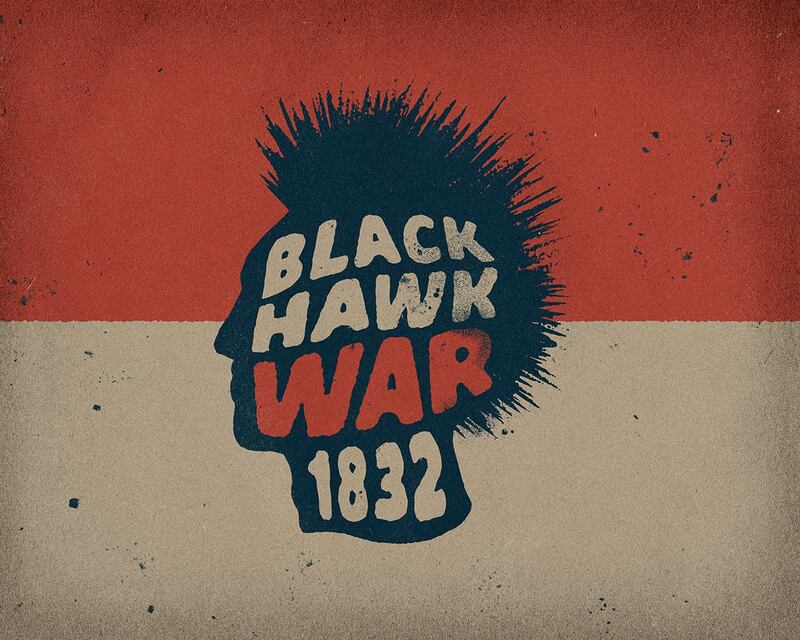 Regardless of the provisions of the 1804 treaty, Black Hawk refused to leave his own home. He began to prepare for war. Early in 1832, General Edmund P. Gaines arrived in the area with a sizeable force of U.S. soldiers and Illinois militiamen. 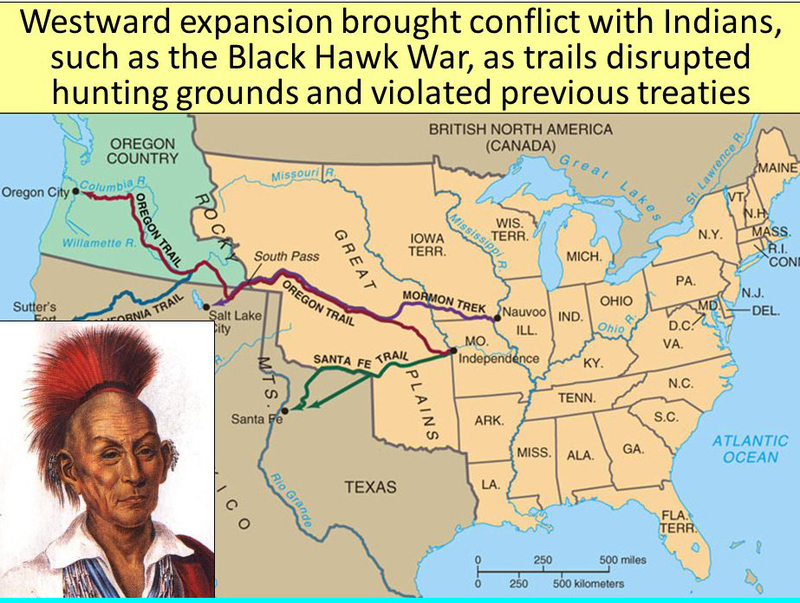 Initially, Black Hawk withdrew his large band of warriors, women, and children to the west side of the Mississippi. On April 5, however, he led them back into the disputed territory, believing that other Indian forces and the British to the north would support him in a confrontation. The following day, a large army of soldiers caught up to Black Hawk and his followers near the Rock River of northern Illinois. When neither the British nor his Indian allies came to his support, Black Hawk attempted to surrender. Unfortunately, one of his truce bearers was killed in the confusion, and the Black Hawk War began.